and towards that end I've been doing a bit of research. I remembered that Gloria Steinem had written a collection of essays about Marilyn - I recall hearing her talking about the book on the NPR show "Fresh Air" with Terry Gross, when it was first published. It's a very interesting book from a feminist perspective. 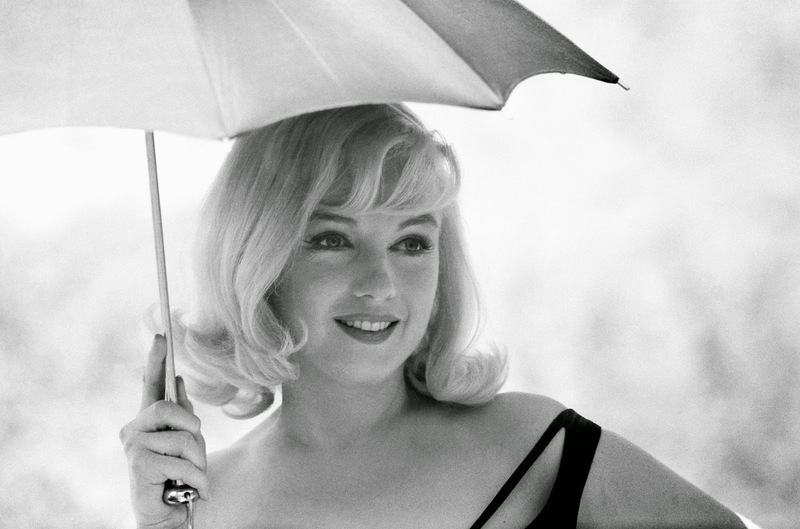 I've already read Miller's play After the Fall with a character based on Marilyn, and then I rented the movie "The Misfits", supposedly the character that Monroe played in that movie was based on her. If so, it's a pretty sad commentary on Miller's attitude toward's Monroe - her character is mostly passive and helpless, and cries a lot. Also just a boring movie with lots of roping and chasing horses, I didn't make it all the way through. While reading up on "The Misfits" I discovered that Miller wrote a play called "Finishing the Picture" which was about the hassle of making Misfits. It was produced in 2004 to fair to middling reviews, but I wanted to read it anyway. Only to discover that it is apparently impossible to get a copy of the script. It appears to never have been published. I wrote to Miller's literary agent to see if it was possible to buy a copy, but so far I haven't heard back.